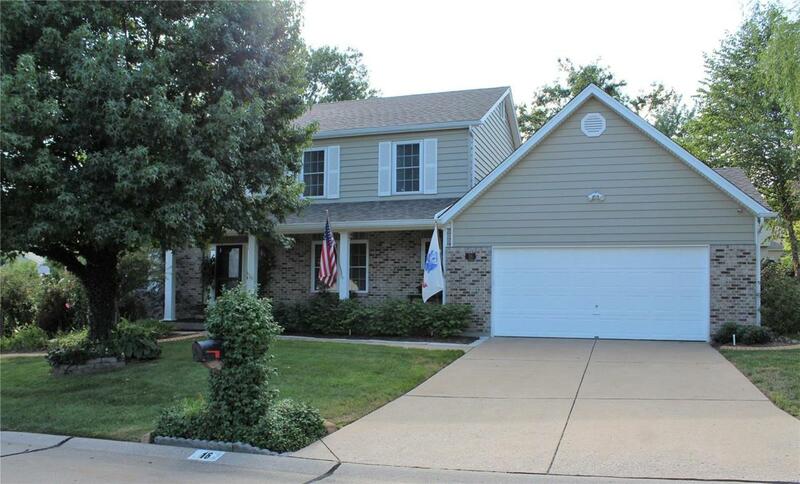 IMPECCABLY maintained, clean, and gorgeous 2-story SMART home in sought after Riverside. 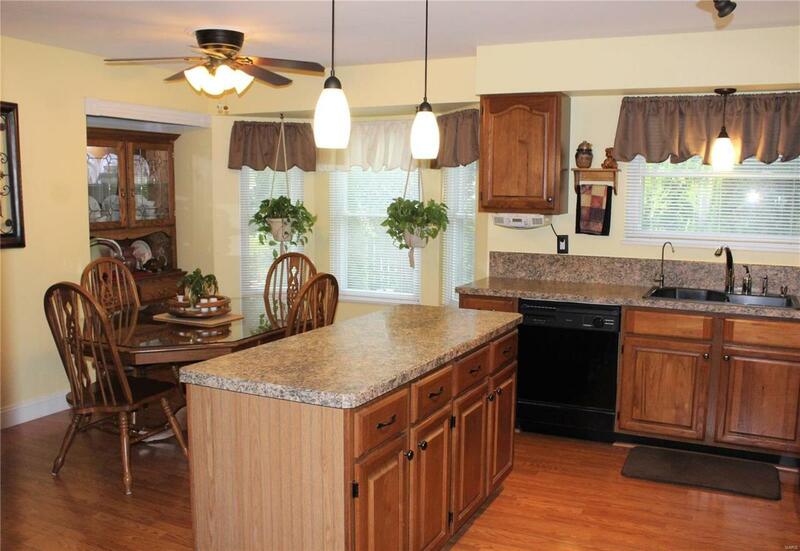 This beautiful 4 bd 3 bth cul-de- sac home has it all! Enter into the gleaming hard wood entry flanked by sep. front office and din rm. 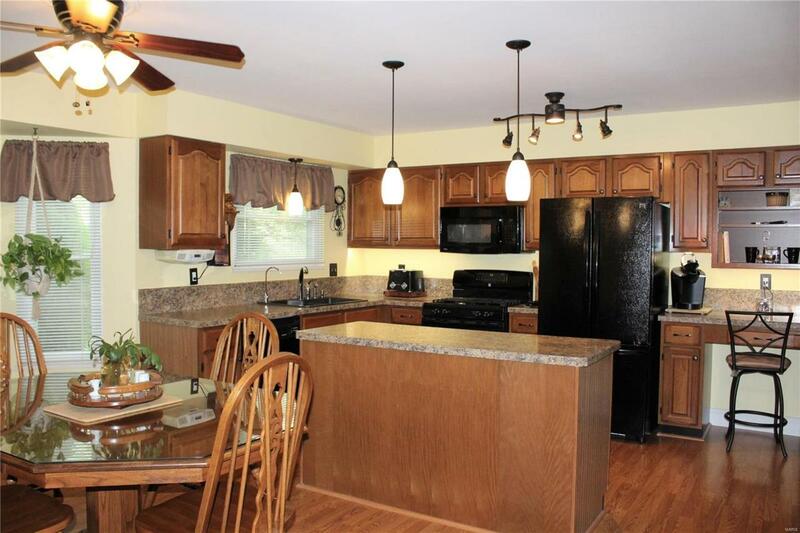 Great rm features stone wood brn f/p, wet bar, and pella door w/vented side light windows. 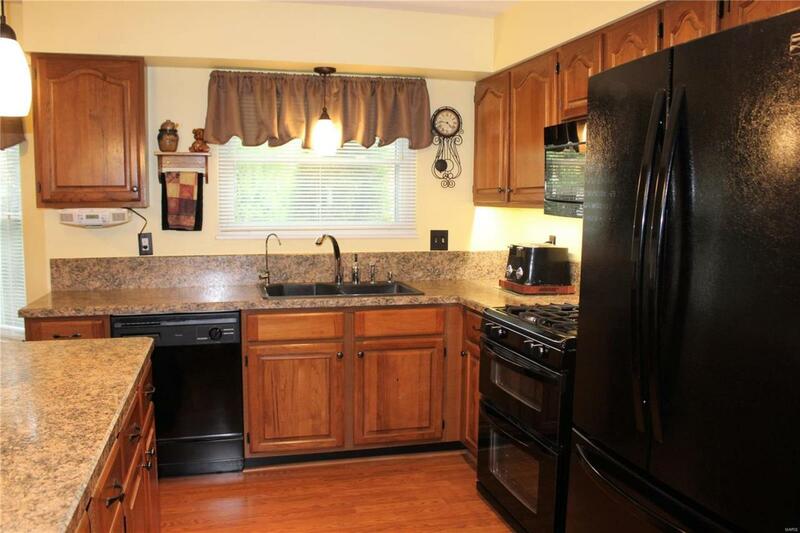 Bright, oversized kitchen and brkfst rm w/bay offers double oven, gas range, purified water dispenser, center island, cabinet slide outs, and more! Upstairs find 4 generously sized bdrms w/XL master, en-suite and walk in closets! Main flr laundry w/newer LG front loading w/d stay. Prepare yourself for the outside oasis w/maint. free patio, garden, stone paths, pond, 6' wood fence, irrigation system, and more! Home includes ALL appliances, security system, water softener, termite control. HVAC system is a dual system w/zoned controls, APCO air purifier, electrostatic filter and fresh air exchange. The maintenance records on this home are incredible w/no detail left untouched!